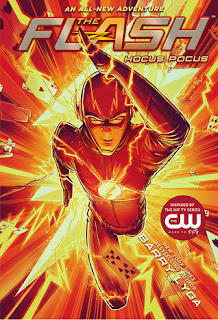 This is apparently the conclusion to Barry Lyga’s The Flash Trilogy! I type those words with more than a little disappointment. My kids and I have given up on the TV show but love these books. As soon as my son saw the cover on my tablet, he wanted to abandon the book we were currently reading and start this one right away. And this book did not disappoint! In this first two books in this series the title is the villain he fights. 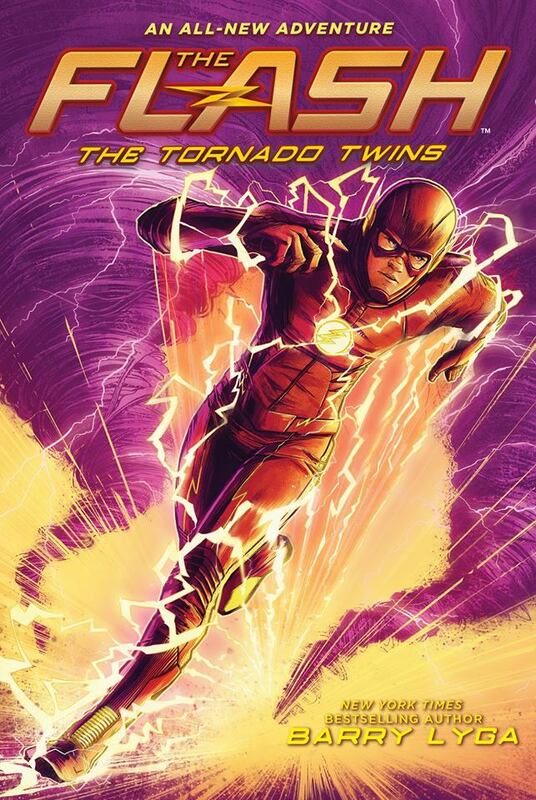 But for this one you will need to read the whole book to find out if the tornado twins are friends or foes. This is a very tightly written book, and trilogy. 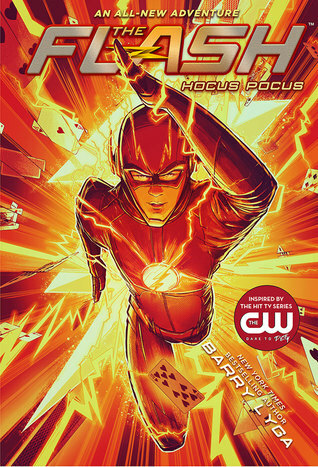 This volume adds some real twists especially for fans of the show, and the whole ‘Flashpoint’ story arc. The alternate story arc, and its own examination of parallel time lines if a fun plot ploy and Lyga executed it perfectly. At one-point Barry and Cisco are talking and wonder about what the real timeline is, flash point or theirs. And Latter while fighting Hocus Pocus, there are taunts thrown at Barry that are for event that are not even from his own timeline. It is certainly fun to wrap or warp your mind around the theoretical physics involved. Barry Lyga is a master story teller. There are few authors who can pick up characters as loved as Flash, or as hated as Thanos and breath new life into them in novel format. This book wraps up a trilogy, and from his hints Lyga is very busy at the moment. So, if we get another Flash story from his pen it will not be anytime soon. But You can pick up this book and wrap up the trilogy, and these stories hold up to rereading. I have read the first one three times now, first by myself, then with my son, and then with my youngest daughter. So I encourage you to grab this book, and if you have not read the others pick up the whole series, and enjoy reading about Barry and the team in this excellent story. 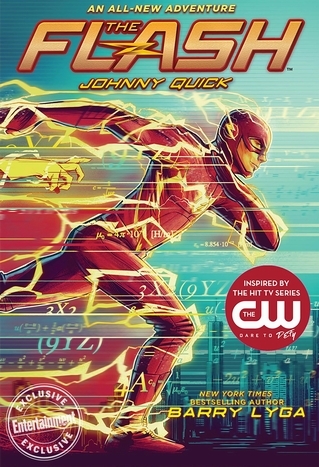 Instead of Run Barry Run, I encourage you to Read, Read. Note: There is a great Flash discussion group on Facebook.